Node.js is an open-source framework that helps developers create dynamic web pages that can run across multiple platforms. It is built on Chrome V8, which means that it uses the same compiler or interpreter as Chrome. 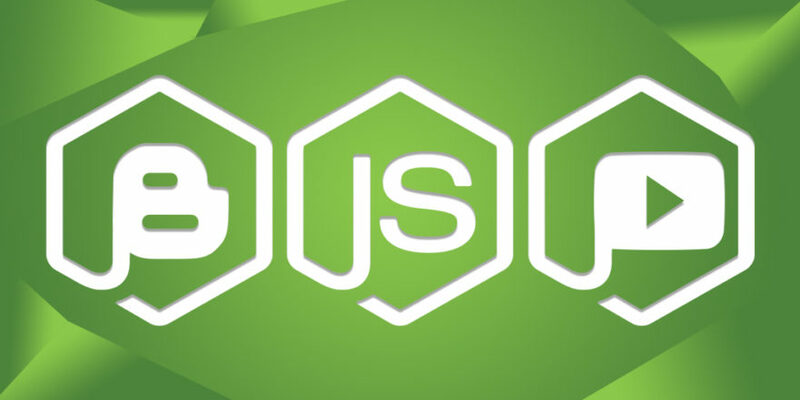 Node.js is used for full-stack, front-end, and back-end development. It simplifies real-time communication between the client and server. 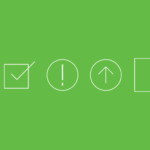 Node.js also has an event-driven architecture, which allows input and output asynchronously. These are some of the few reasons programmers and developers have started using Node.js avidly. You can find educational sources to get started with learning your Node.js or improve your skills. Here we’ll discuss some of the common sources like blogs and YouTube channels. The Dev community is among the best places to share and learn Node.js concepts along with other developers. You can find articles, tutorials, and projects in this blog. You can also post questions and start discussions with fellow developers. It’s a great place to share your ideas and ask questions. 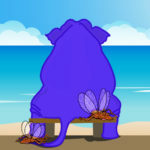 Several posts are uploaded every day as this blog has an active user base. 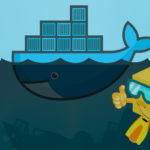 NodeWeekly is one of the popular blogs dedicated to providing news and articles related to Node.js. This blog is updated every week with one post. All the posts talk about the current news related to Node.js, coding, and its tools, descriptive articles and tutorials. ToTheNew is an IT company that provides end-to-end Product Engineering and Digital Transformation to their clients. 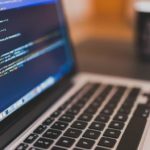 They post useful and informative articles on their blog regarding different programming languages. They have several good Node.js articles and tutorials that you can go through to advance your skills. Reddit is among the best online communities of users where people share information, ask questions, and take part in discussions and debates on a number of topics related to any field. It is widely popular and ranks 5th among the top most visited sites in the US. Reddit for Node.js is a subreddit where you can find many posts, discussions, tutorials and question/answers related to Node.js. FreeCodeCamp is a popular blog that offers many online courses related to different programming languages for free. They provide Node.js courses where you can learn by building projects and also get certificates for completion of those courses. Apart from Node.js, you can also find good quality content related to different courses such as D3.js, Git & GitHub and React.js. 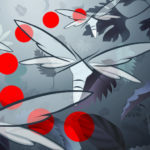 This blog is updated with multiple posts in a single day. HackerNoon is a tech community where more than 70,000 people post articles for more than 8 million readers monthly. 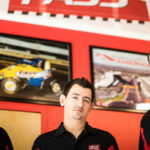 Their posts provide information on every topic related to Node.js. It is updated on a daily basis with multiple posts in a single day. We may be a little biased, but we think Stackify’s blog is a great source for useful information on Node.js. 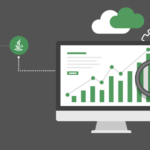 Stackify provides tools to help dev teams improve and monitor the performance of their applications. 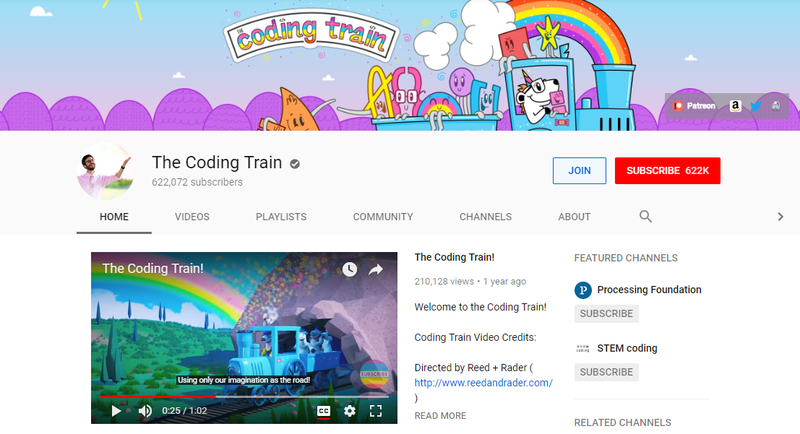 Now that we have gone through the best blogs to learn Node.js, let us look at some of the popular YouTube Channels that provide informative content on important concepts of Node.js. We have listed some of the popular channels based on their number of subscribers, views, and likes. 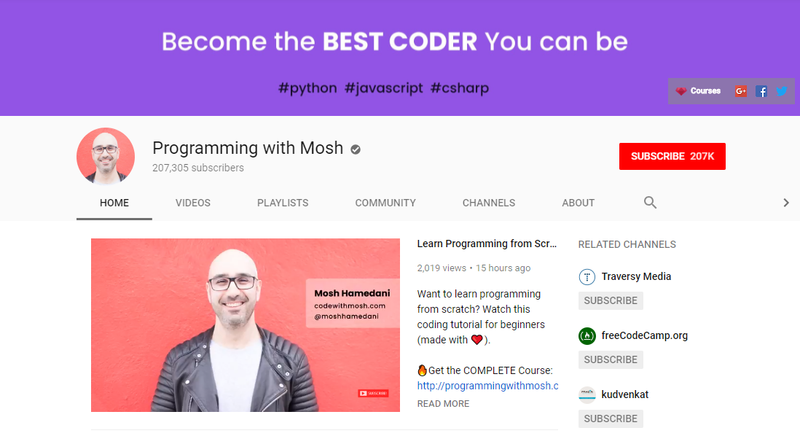 Following are some of the best YouTube channels to learn Node.js. 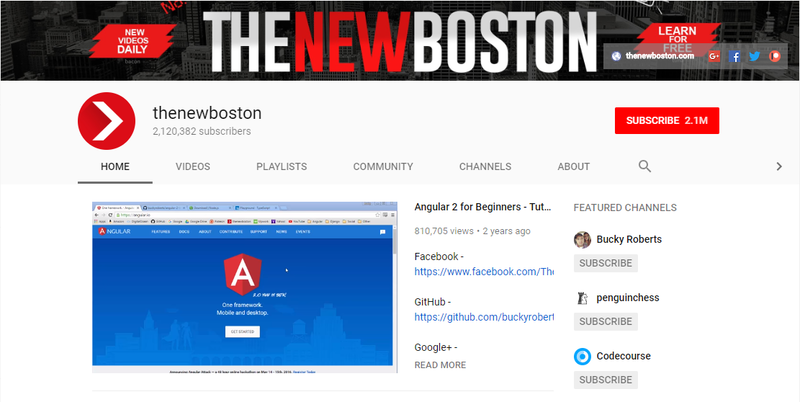 The New Boston is among the top YouTube channels that provide tutorials on programming languages. They have great video tutorials that are easy to understand and learn. 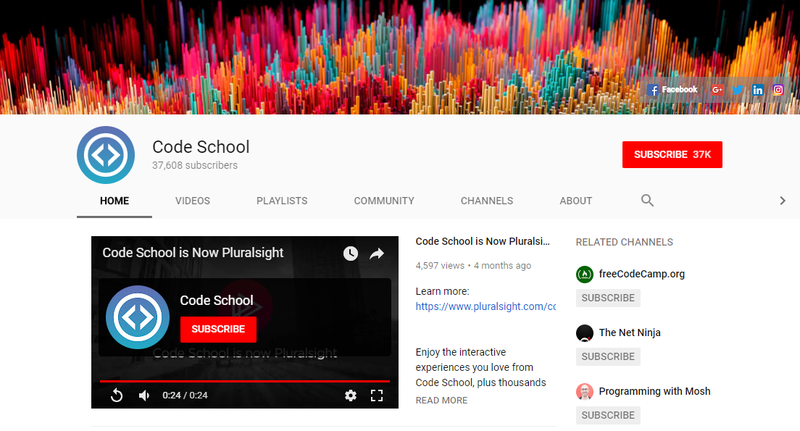 This channel has more than 4,000 videos that provide tutorials on many computer technologies like Angular, Django, Python, C, Node.js, and React.js. The Node.js video tutorial series has a total of 22 videos that teach people right from the installation on different platforms to other advanced topics like Understanding Multiple Requests, Understanding Reference Objects, Object Factory and Working with JSON Data. 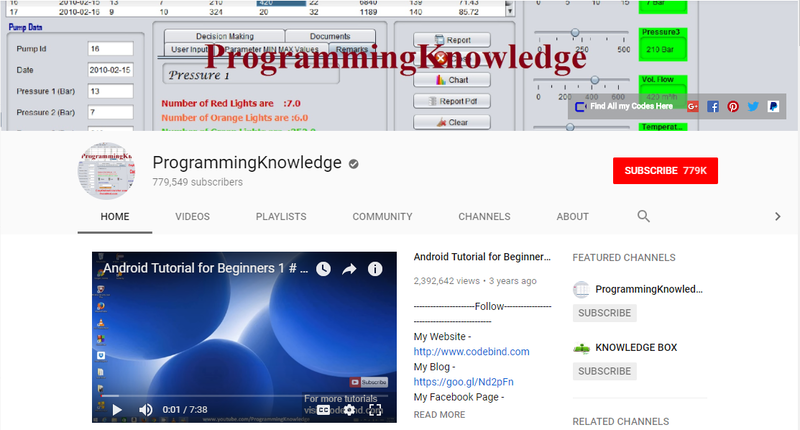 Programming Knowledge is a great YouTube channel to get started with Node.js, as well as other programming concepts. Beginners who wish to start their journey as a developer can easily do so through this channel. 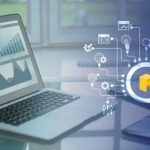 Programming Knowledge has more than 1,000 videos dedicated to teaching different languages like Visual C++, Android, Android SQLite, Ubuntu Linux, Python, and VB.net. There are total 31 Node.js tutorial videos on this channel. These videos cover topics like Introduction, Node.js Debugger, Reading and Writing files using fs, Node.js Event, and EventEmitter, Basic Routing with Node.js and Node Package Manager. 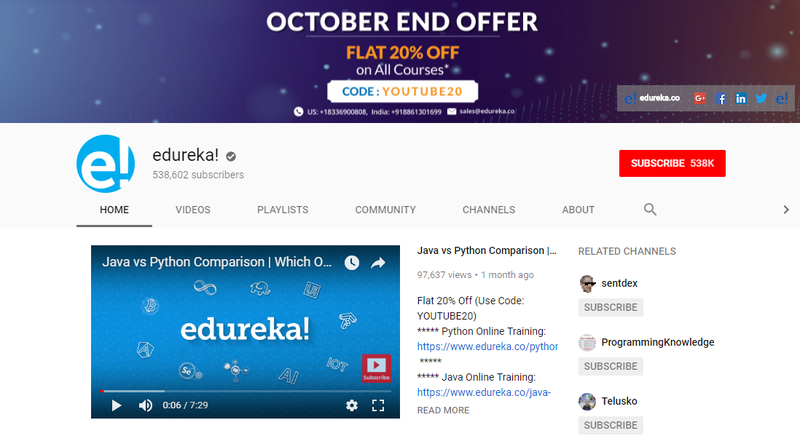 The Edureka YouTube channel provide tutorials, video lectures, sample classes and webinars on IT topics such as Big Data, Artificial Intelligence, Python, Data Science, Android Development, Apache Spark, etc. It has more than 2,000 videos that are very descriptive and also help beginners to easily get a grasp of the concepts of a language. You can learn languages like MySQL, Perl, Java, PHP, and Angular through their channel. There are total 18 Node.js video tutorials on this YouTube channel that cover topics like Mean Stack Application, Node.js Express, Node.js NPM Basics, and Modules. 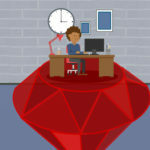 Learn Code Academy is a channel that provides free web development tutorials through videos. The channel has more than 150 videos dedicated to providing detailed knowledge of different languages to its viewers. It includes tutorials of languages such as HTML, React.js, Node.js, Angular, Docker, and DevOps. There are total 11 Node.js video tutorials on this YouTube channel that covers topics like How to Send Server Emails with Node.js, How to Deploy Node.js Applications, and Node.js MongoDB. 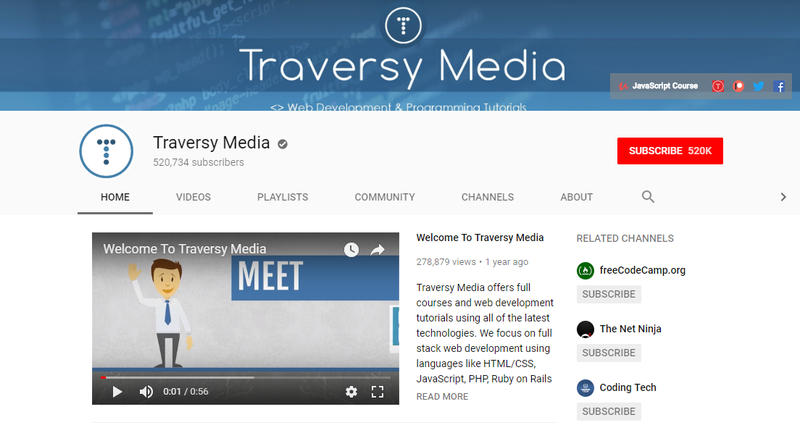 Traversy Media YouTube channel provides tutorials on the latest web development technologies including Node.js, Angular, React.js, PHP, Rails, HTML, CSS, and much more. Through these video tutorials, you can easily understand and implement simple to advanced concepts of Node.js. This channel is updated once every few days and has posted more than 600 videos until now. 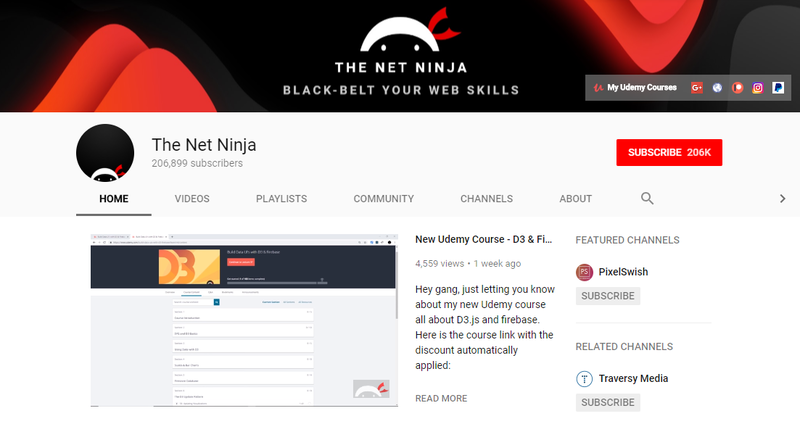 Around 12 Node.js video tutorials are available on this YouTube channel, which covers topics such as Update and Validation, Bower Bootstrap, Mongoose & Model Setup, Plug Template Engine, and Forms. 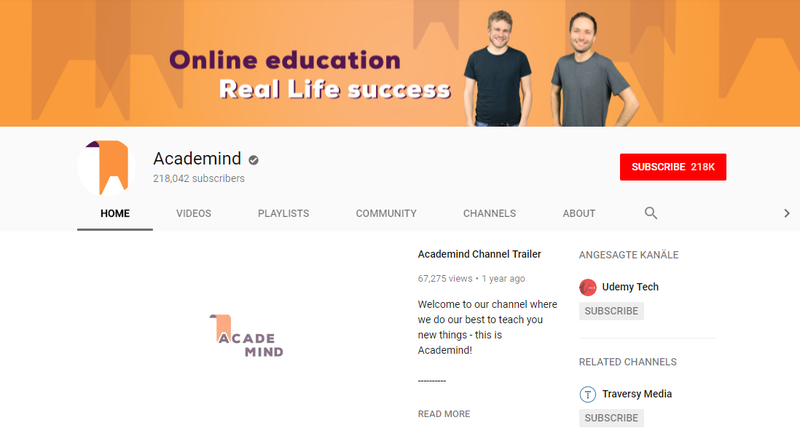 Academind YouTube channel has more than 400 videos based on teaching different programming languages and also explaining important concepts. These videos include tutorials and guides on languages like React.js, Vue.js, Angular, Laravel PHP and Node.js. The Node.js video tutorial consists of 15 videos that include topics like Node.js Architecture, Modules, Globals, Event Arguments, and HTTP Modules. 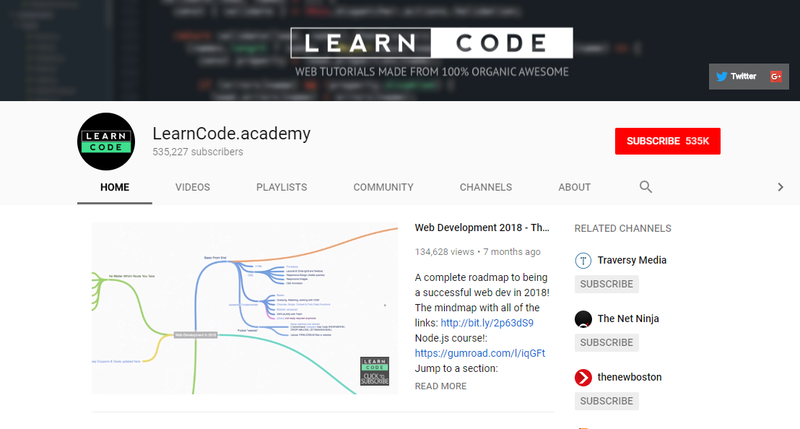 The Node.js tutorials playlist on their YouTube channel has 37 videos that give in-depth information about all the major topics, such as Function Expressions, Module Patterns, Reading and Writing Files, Streams and Buffers, Basic Routing, and The package.json File. The Node.js tutorials on this channel are provided by an experienced instructor and contain high-quality content for viewers. We hope you found this list useful!